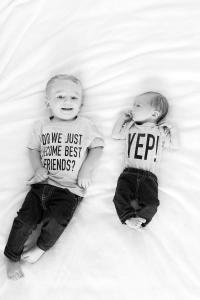 I LOVE babies!!! 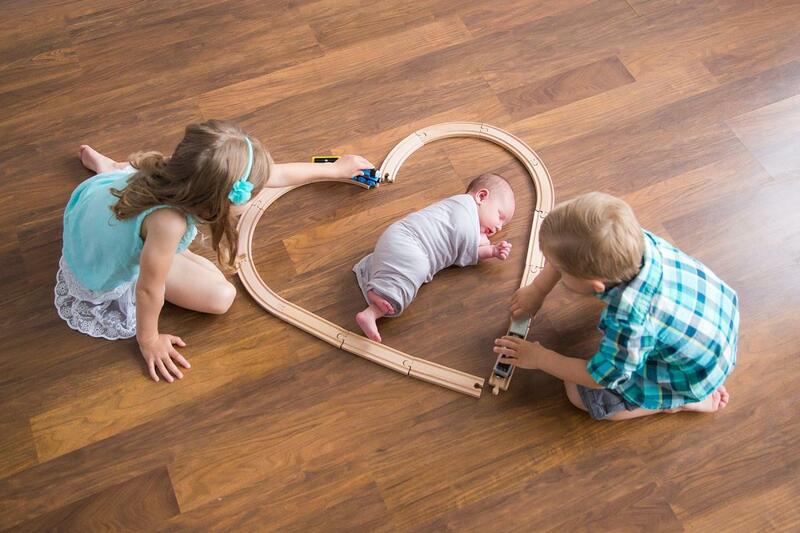 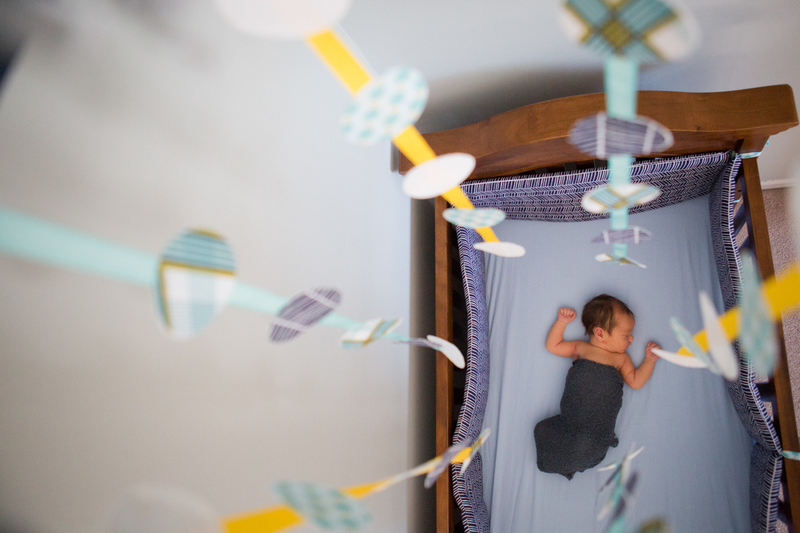 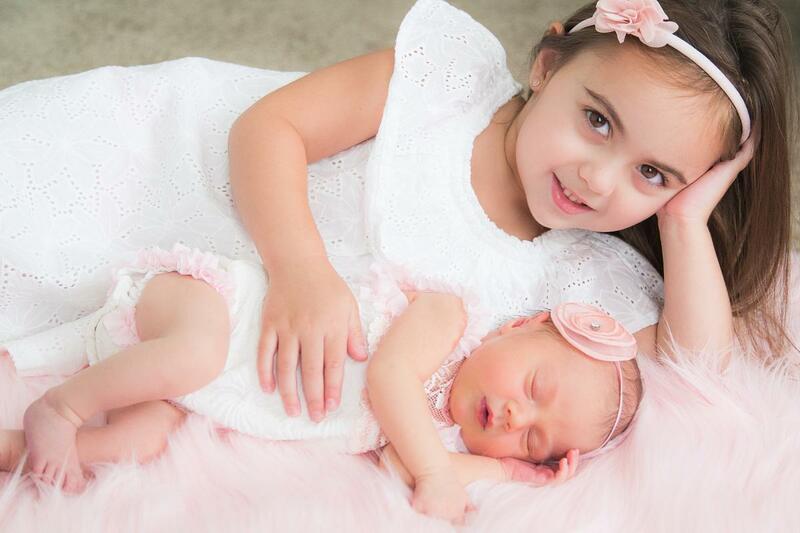 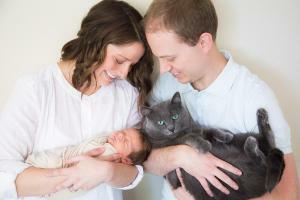 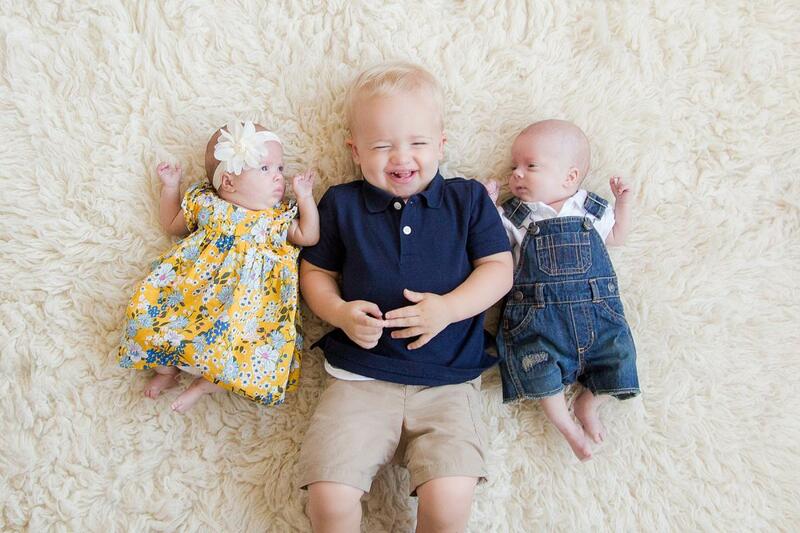 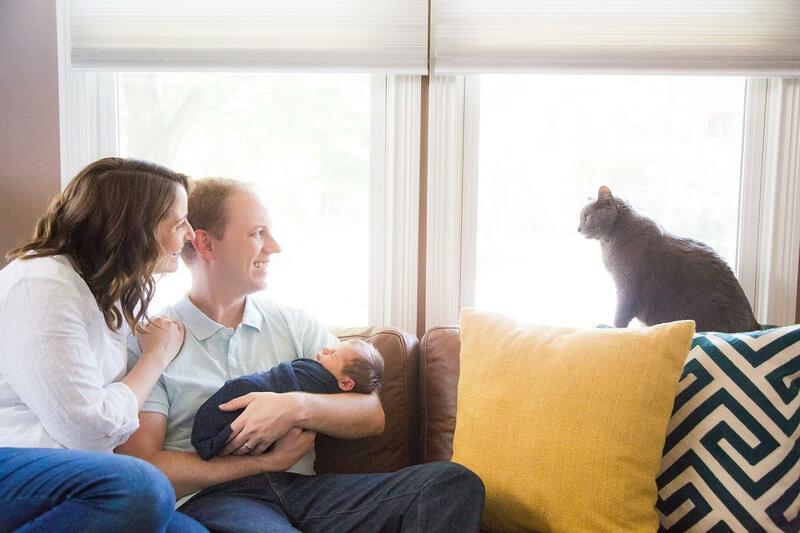 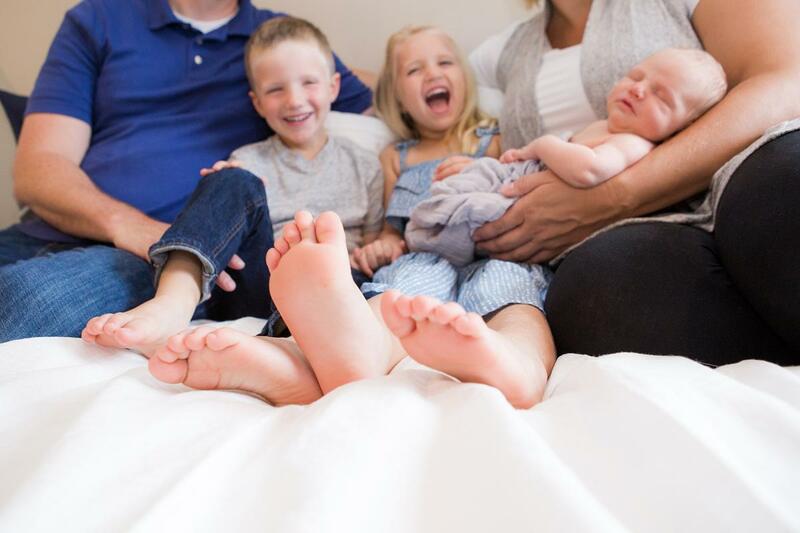 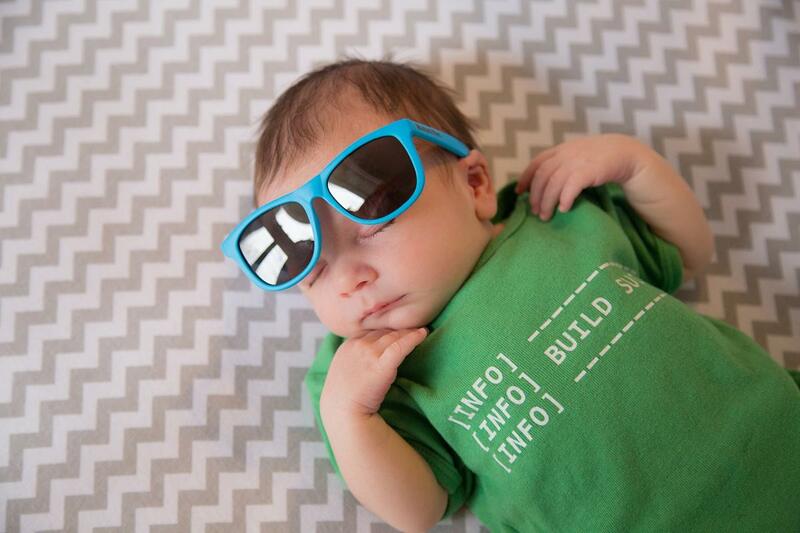 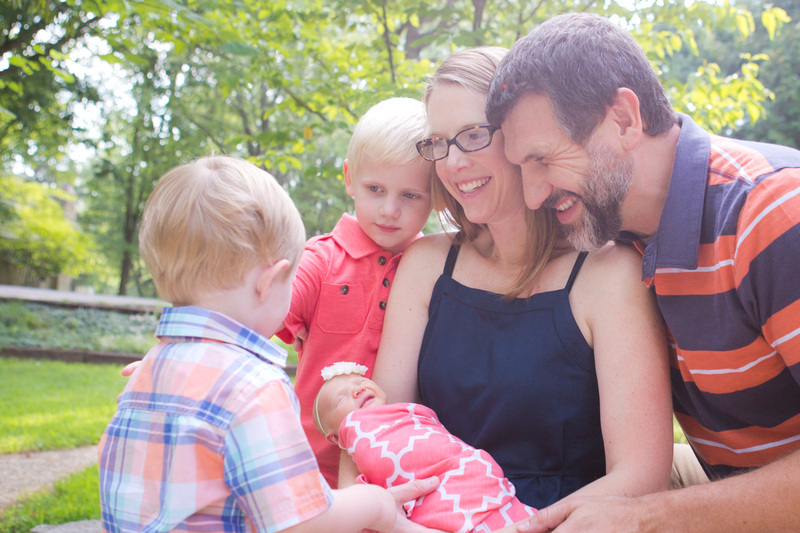 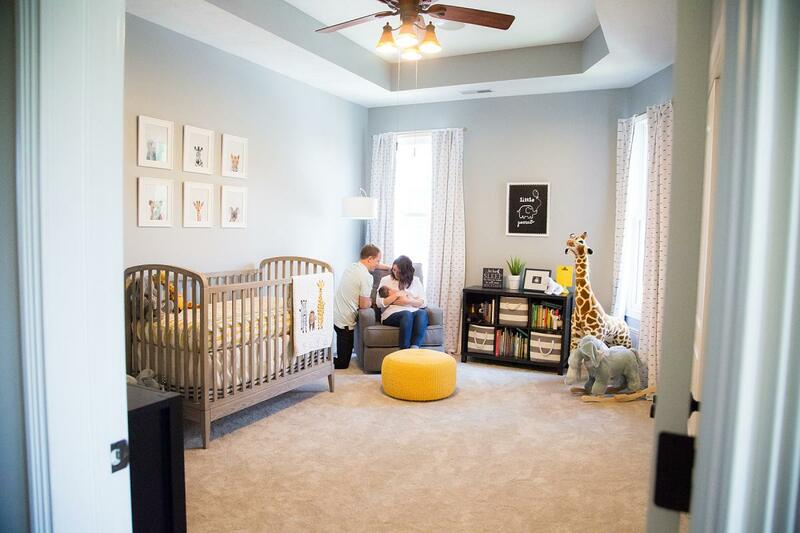 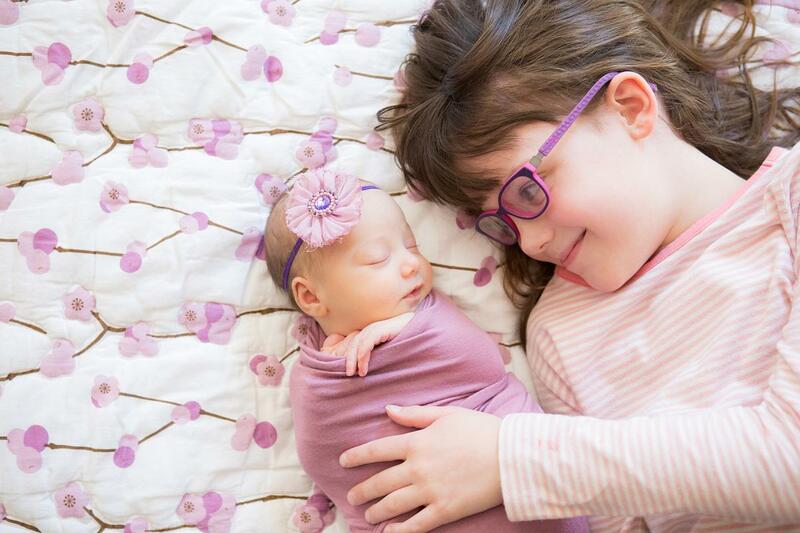 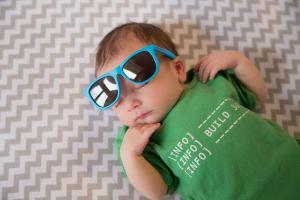 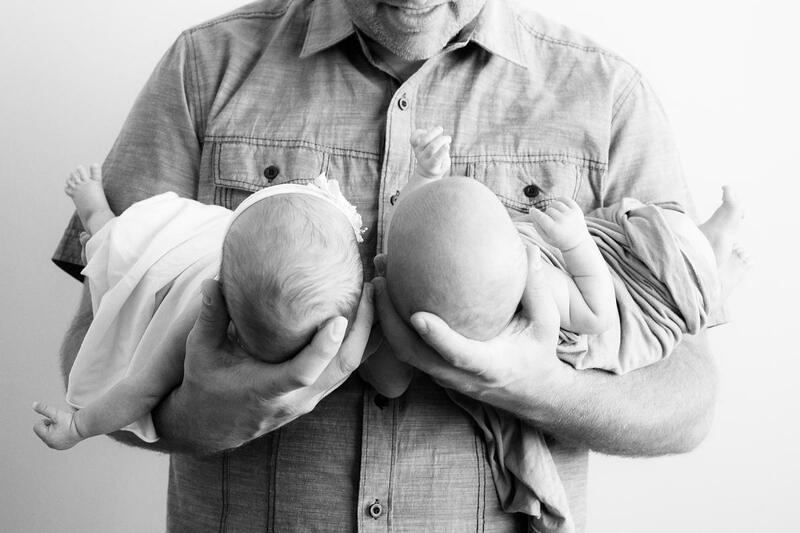 From newborns to one year…what a precious time in life! 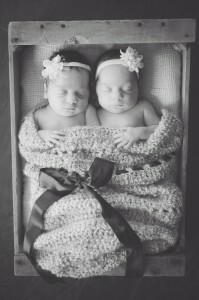 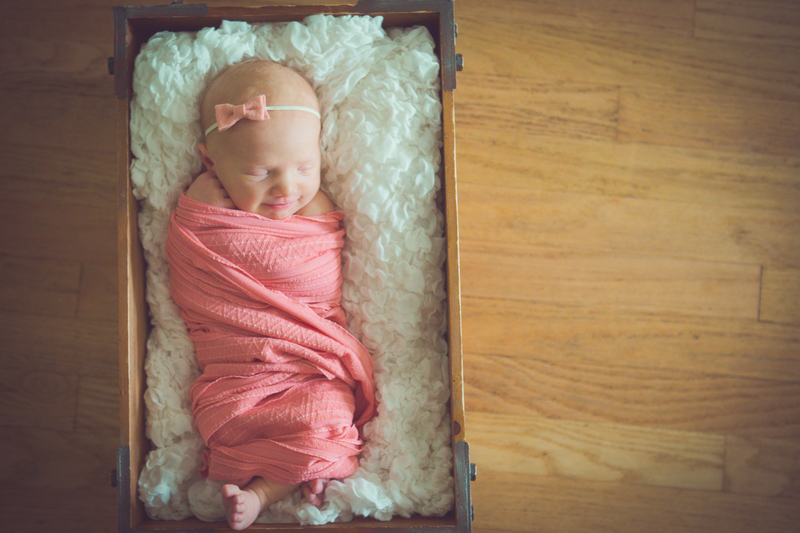 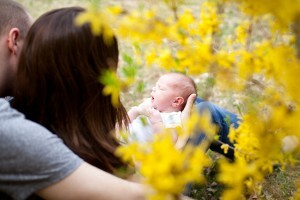 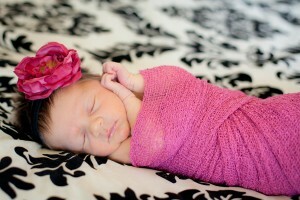 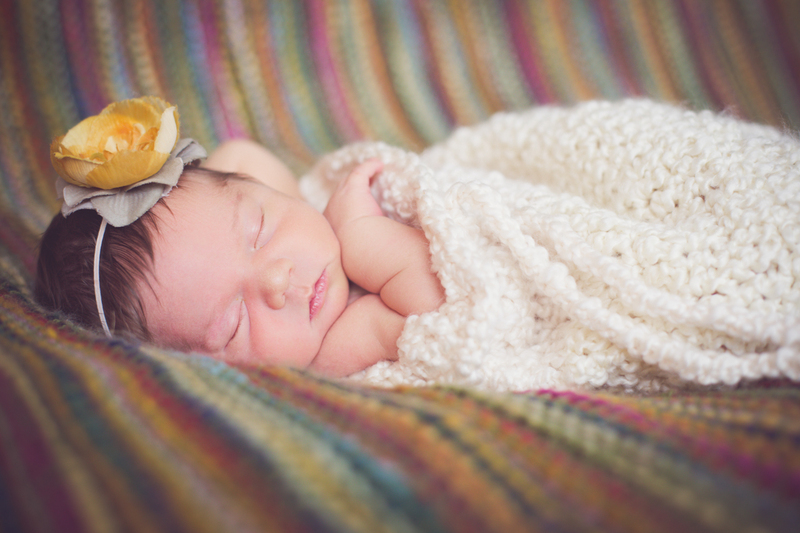 Being a newborn photographer is so rewarding for me and always such an honor. 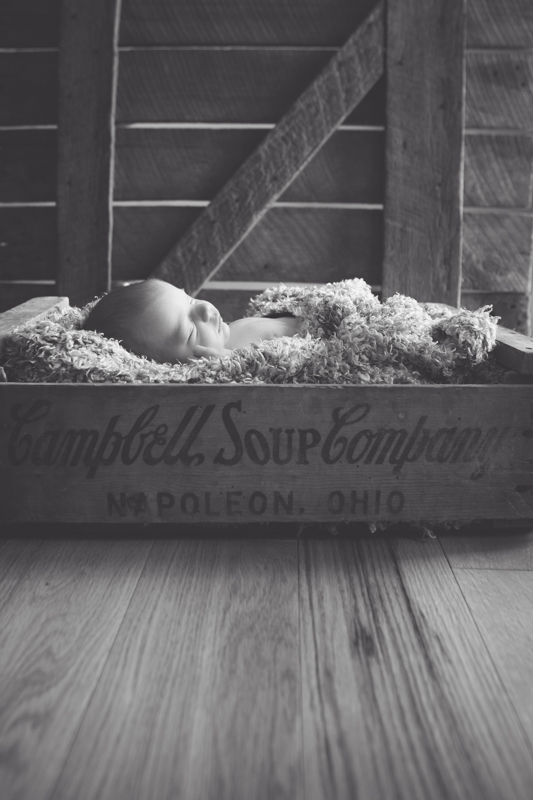 Capturing a child at different milestones within the first year is one of my favorite things to do. It’s why I offer a Grow With Me Baby Package! 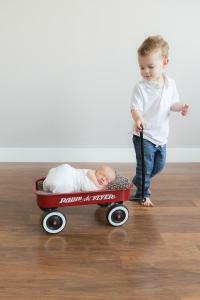 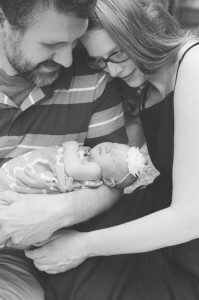 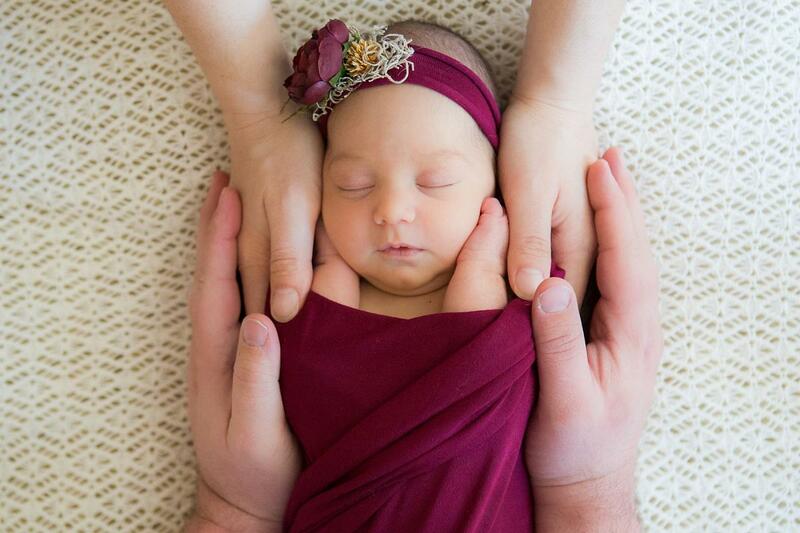 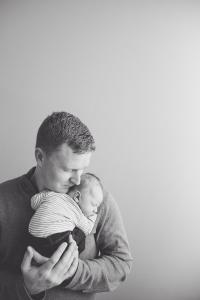 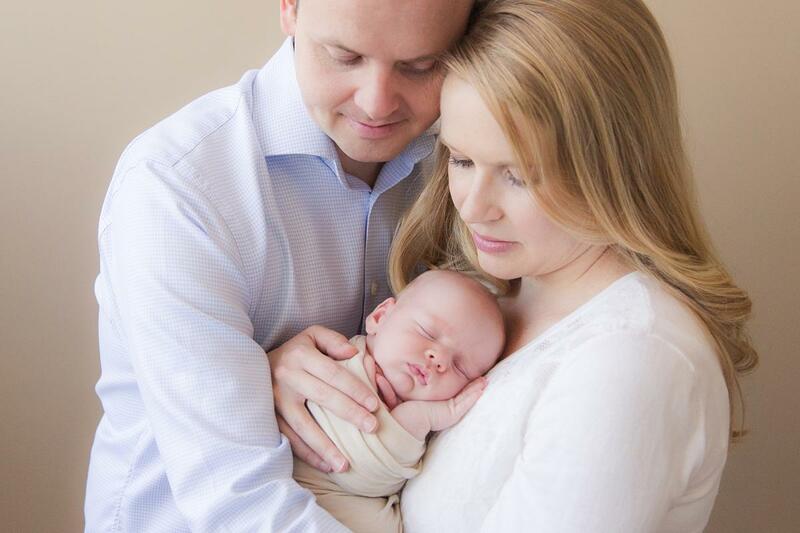 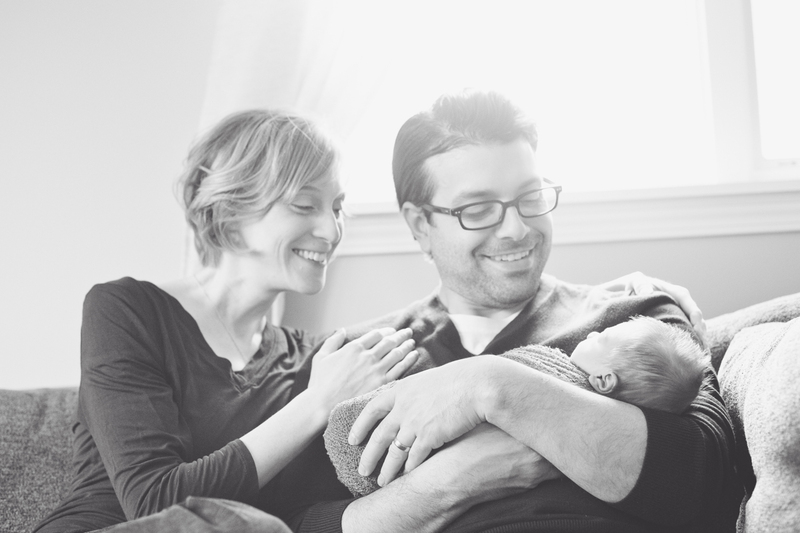 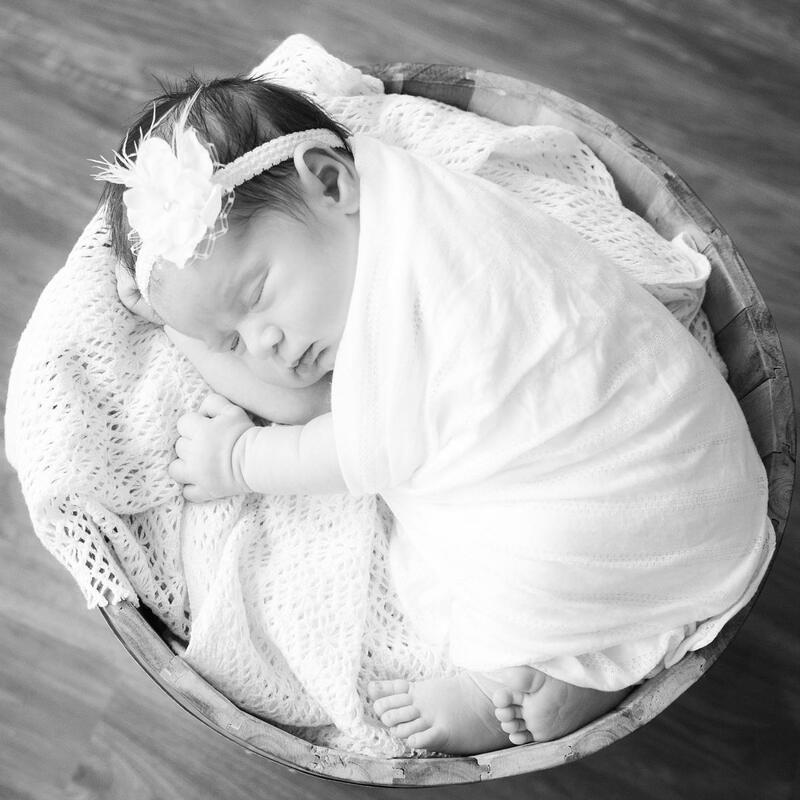 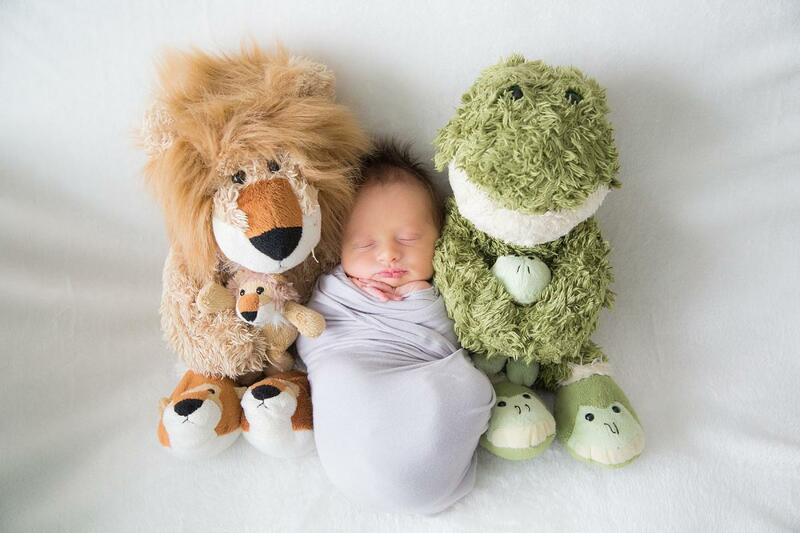 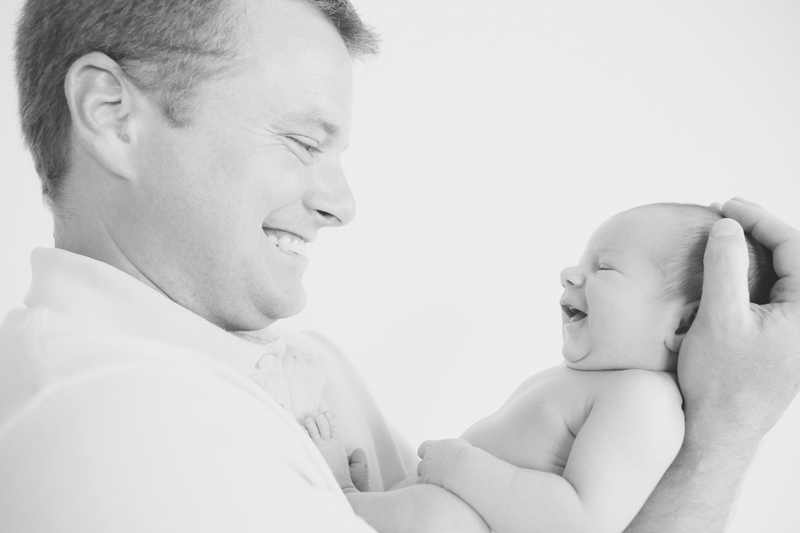 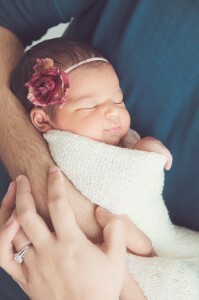 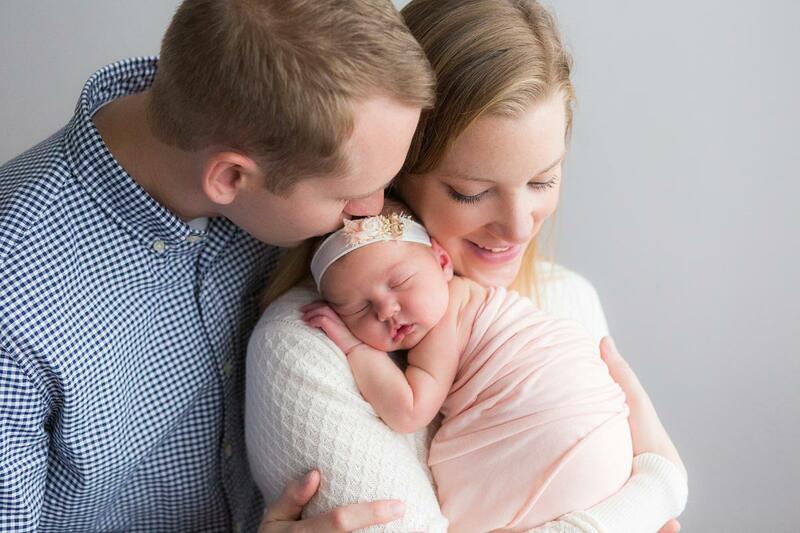 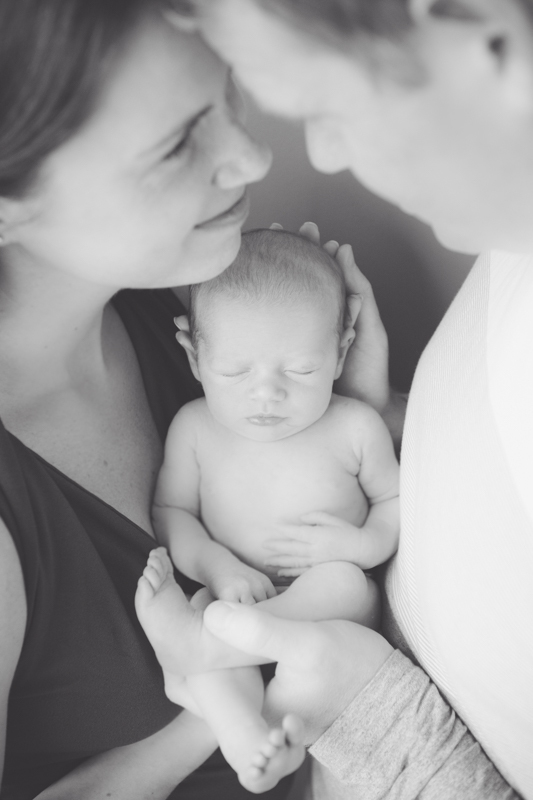 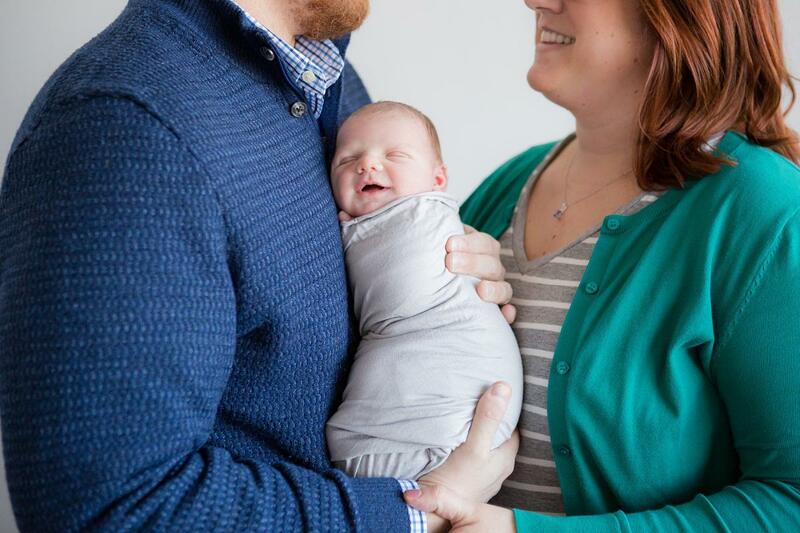 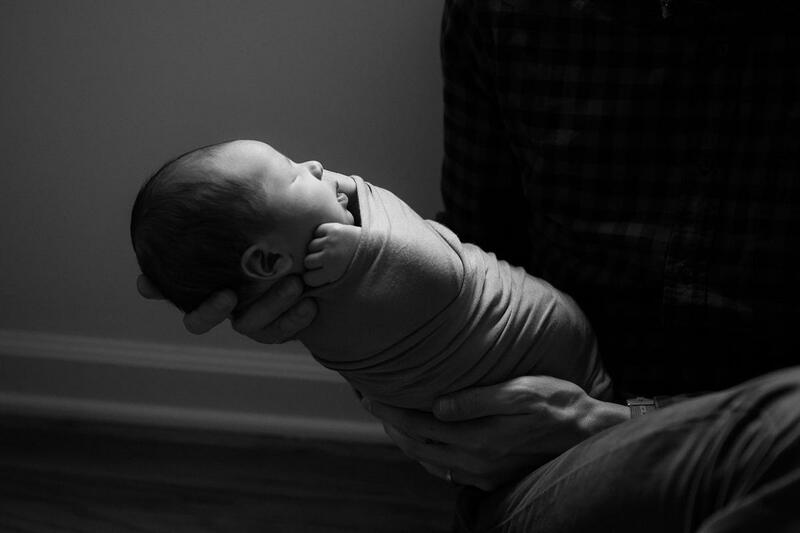 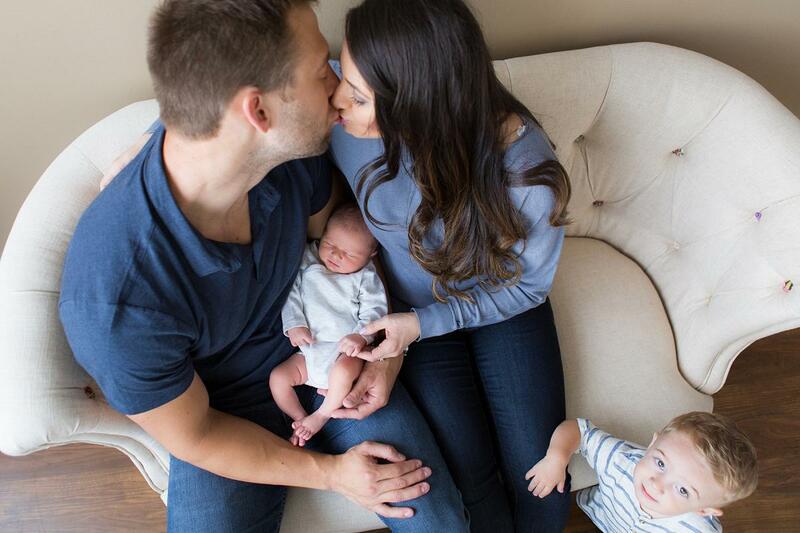 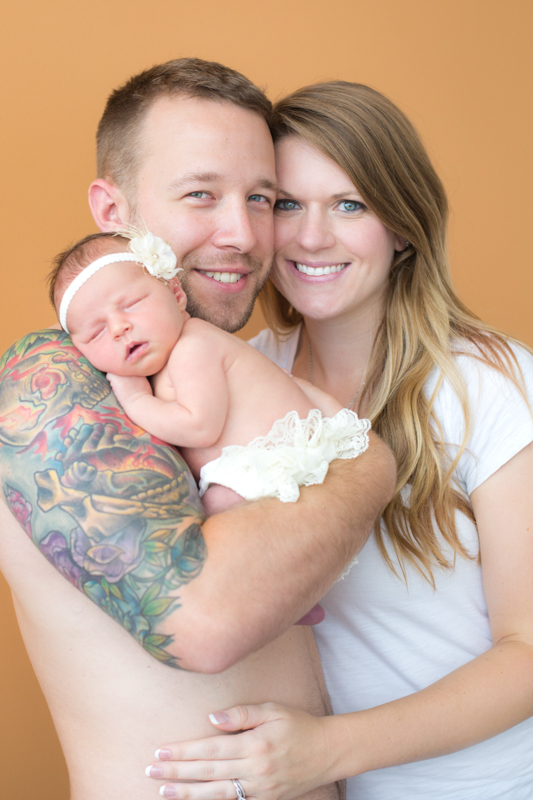 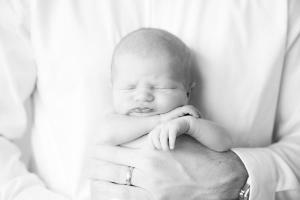 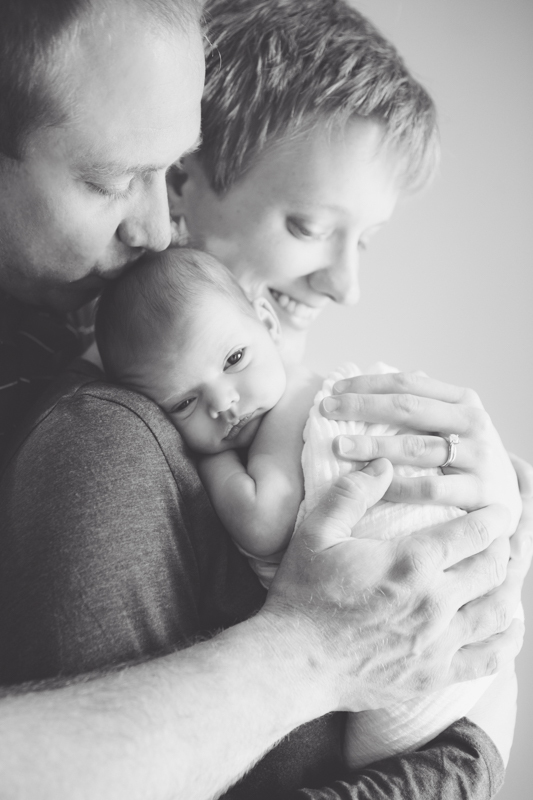 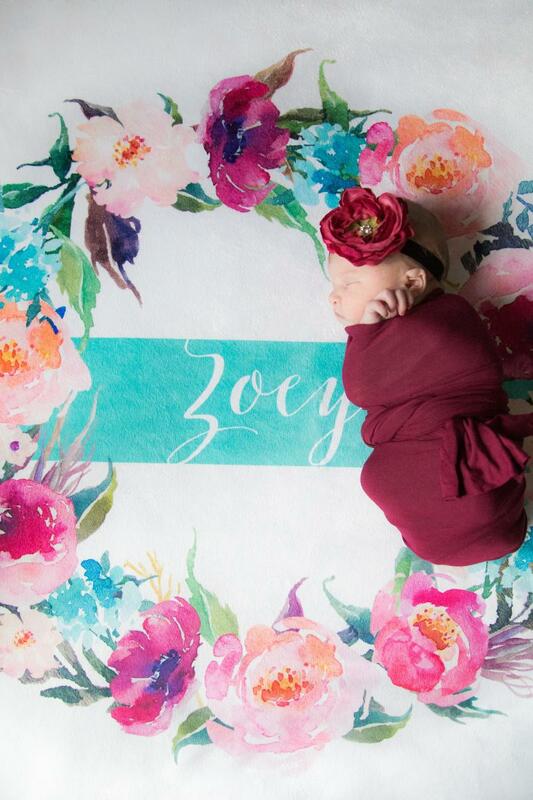 The love parents have for their little one just oozes in the photos, and I adore watching it! 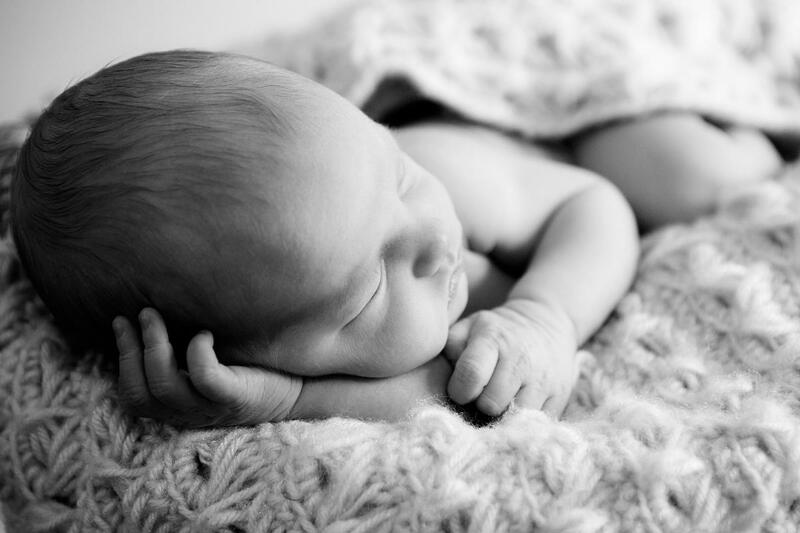 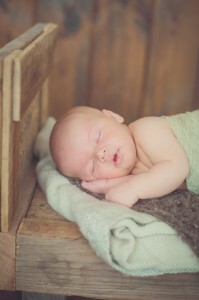 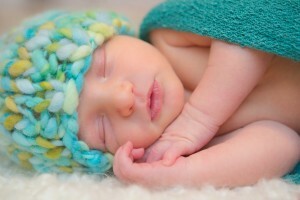 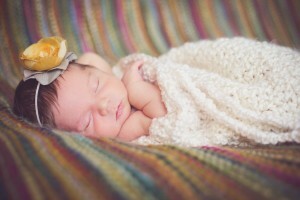 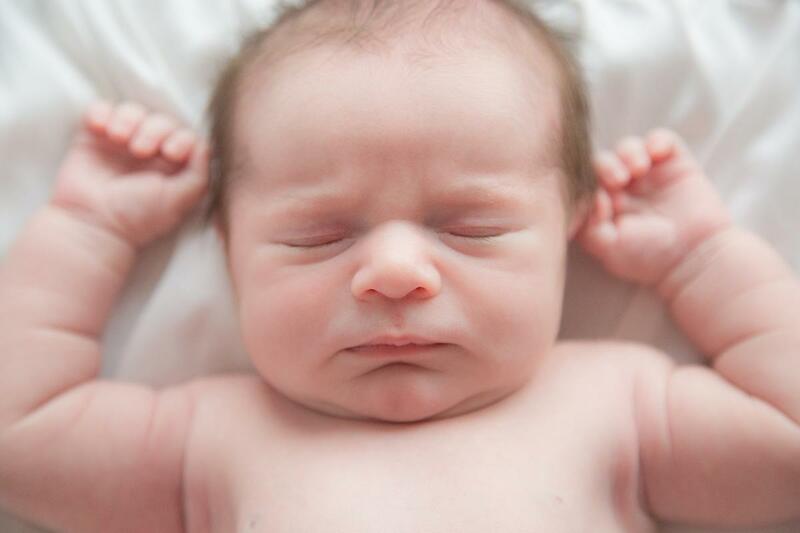 My heart is awakened and skips a few extra beats every time I photograph a baby. 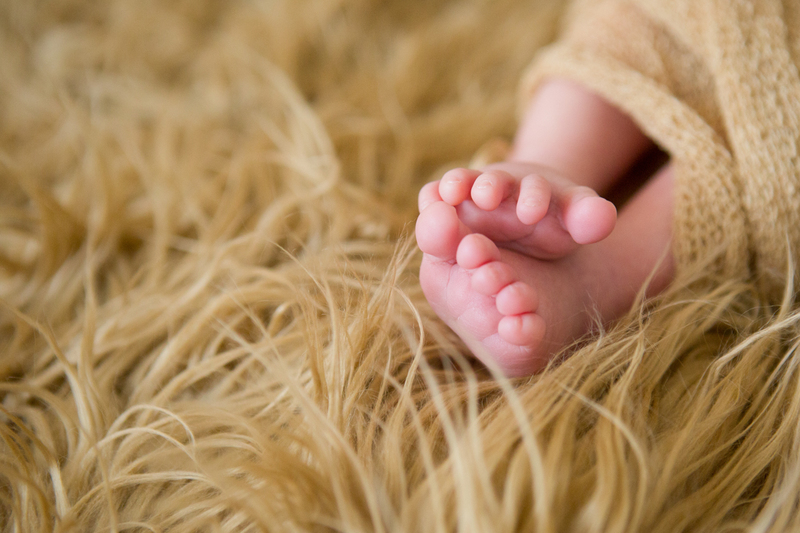 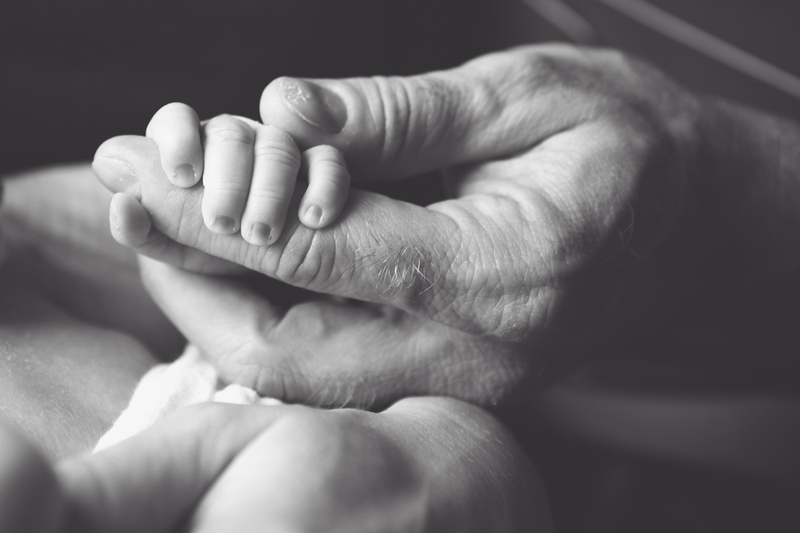 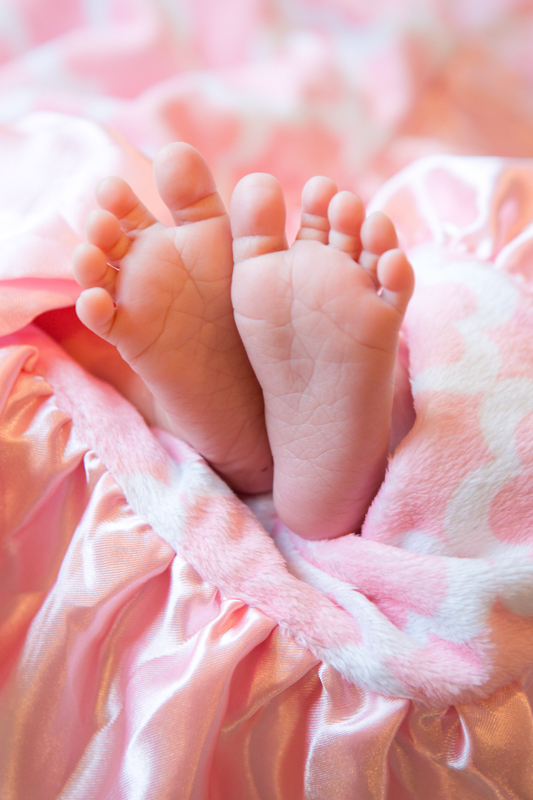 I love everything about babies from their cute little toes and fingers to their sweet little cries…even their smell. 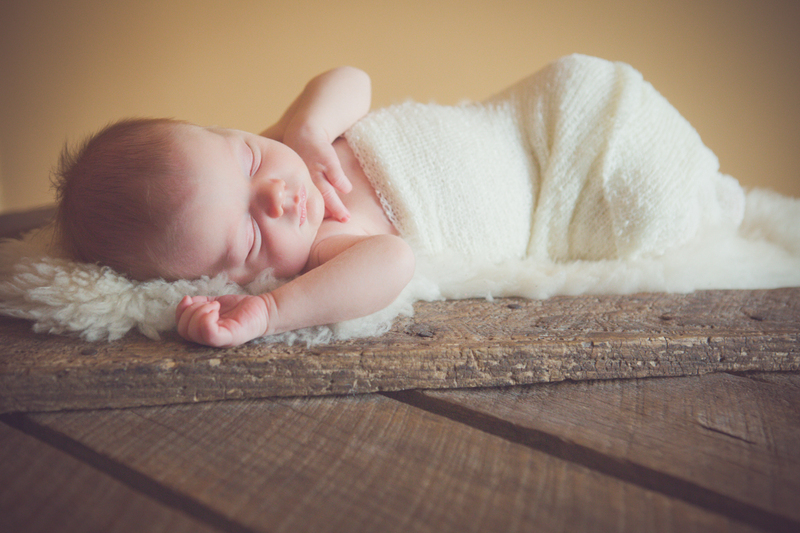 🙂 I’m so honored when I get to watch a baby grow and capture first milestones. It fills my heart to the fullest! 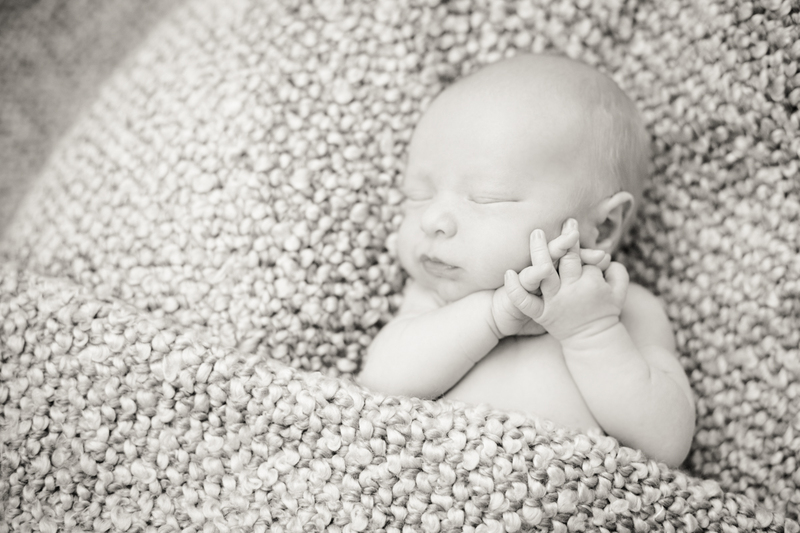 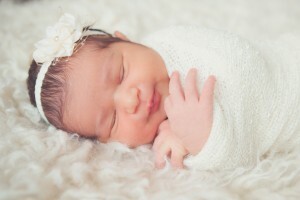 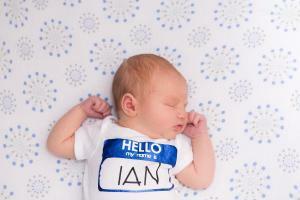 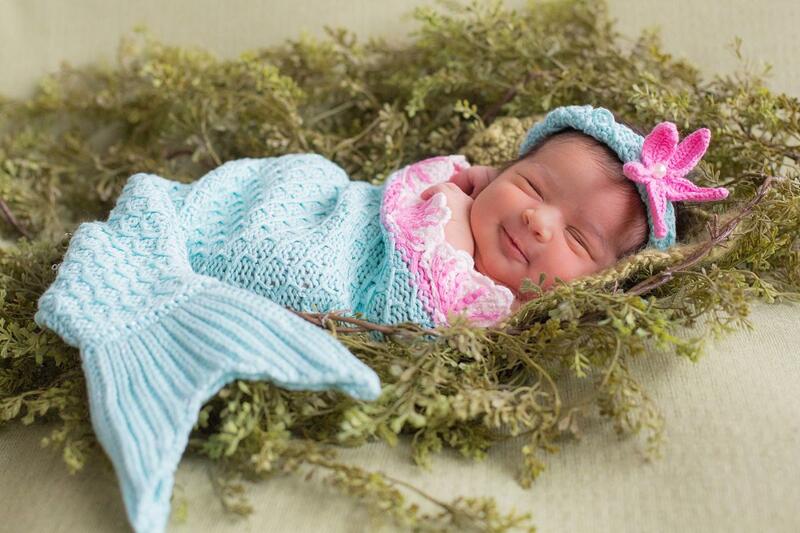 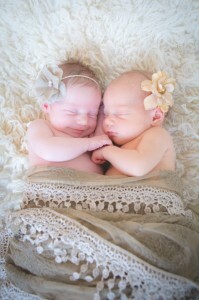 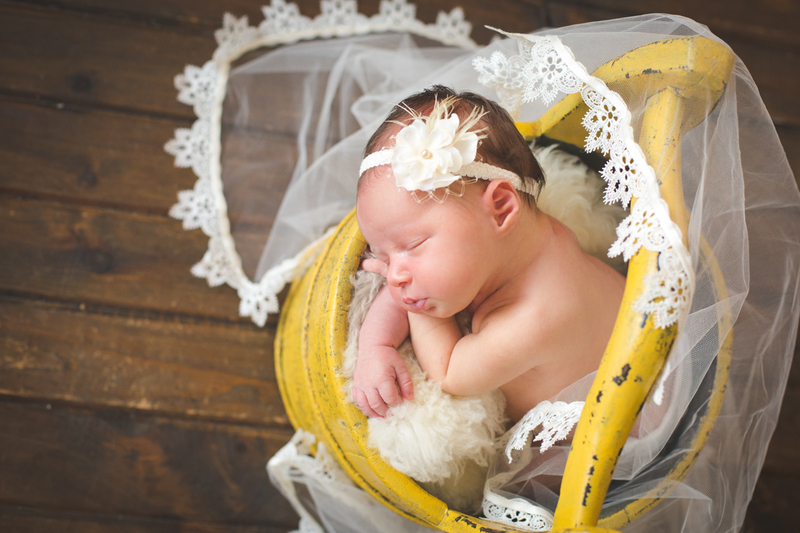 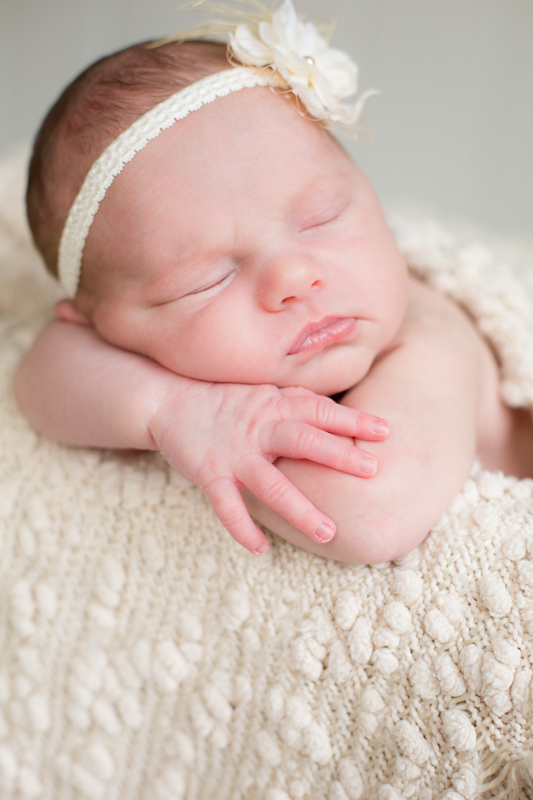 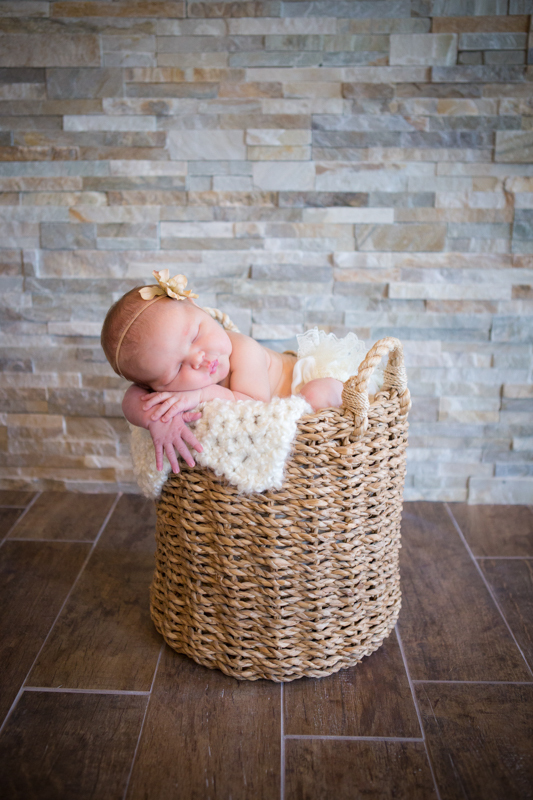 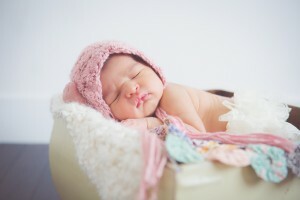 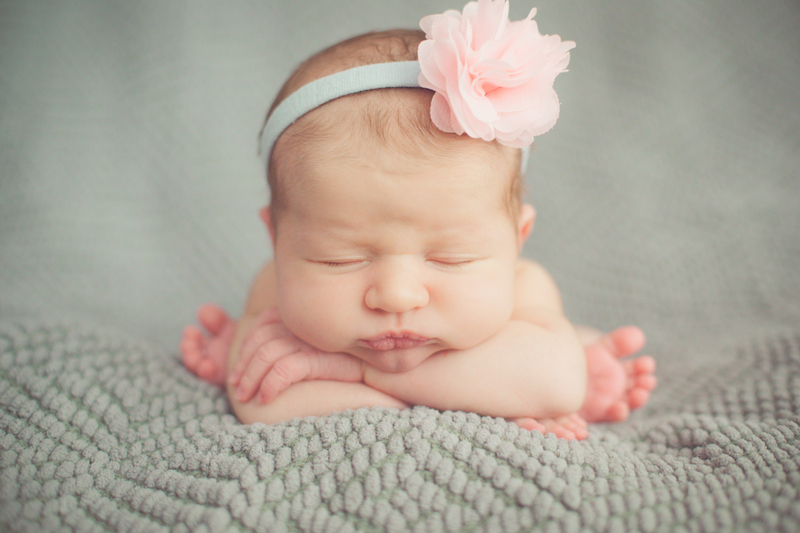 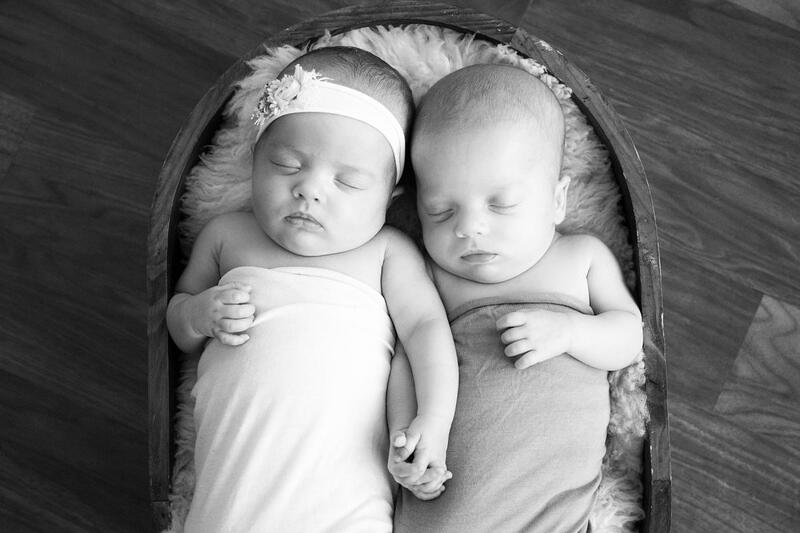 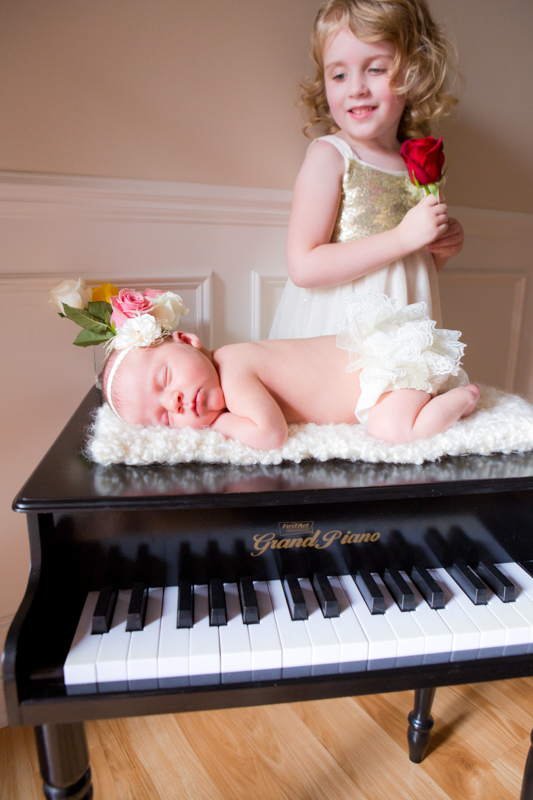 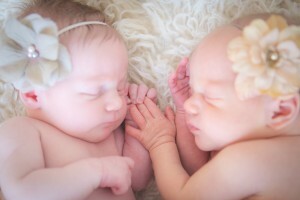 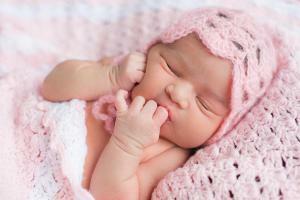 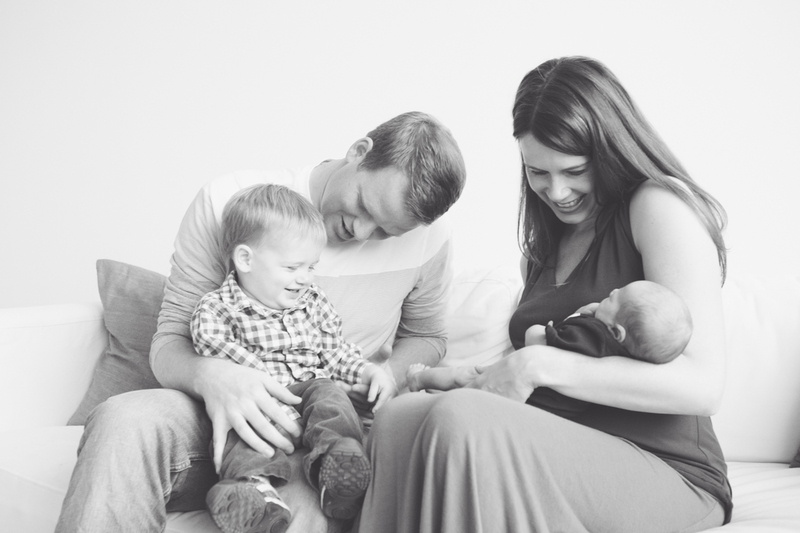 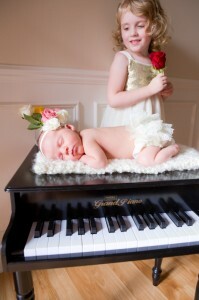 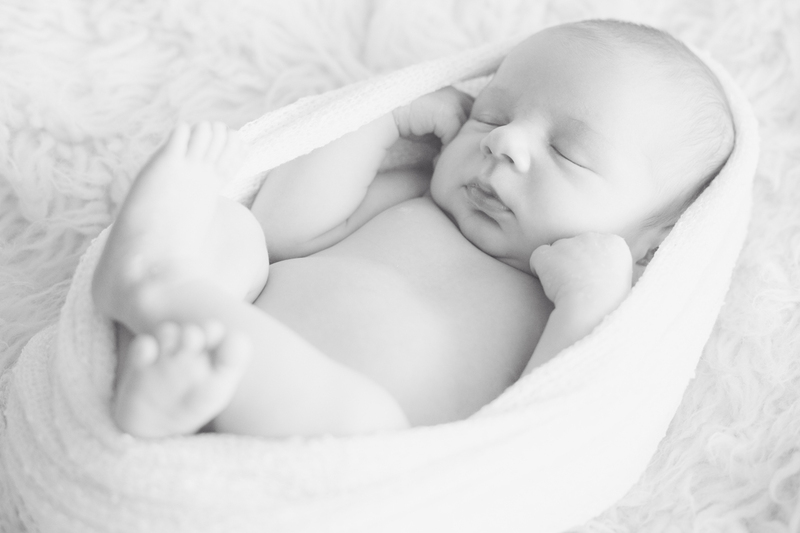 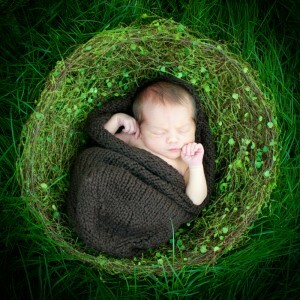 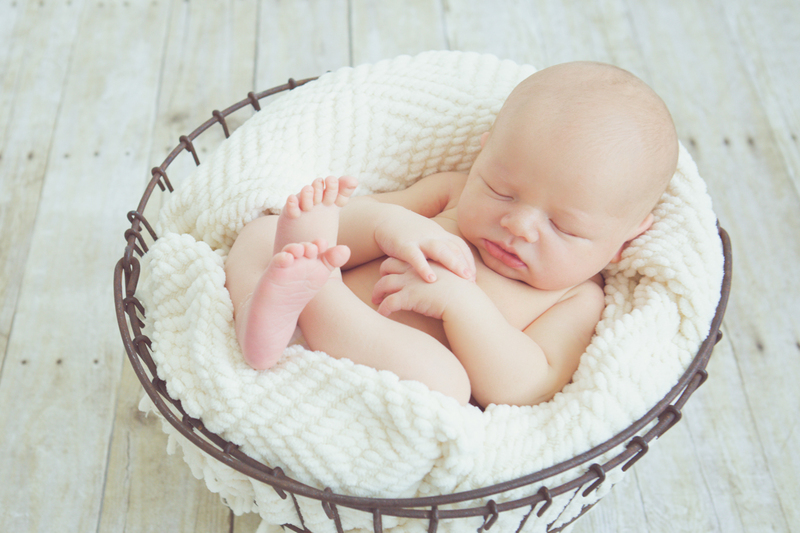 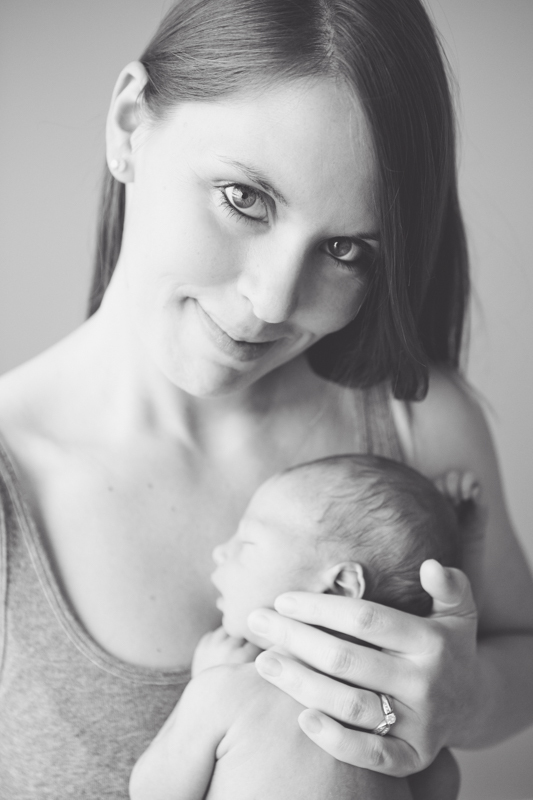 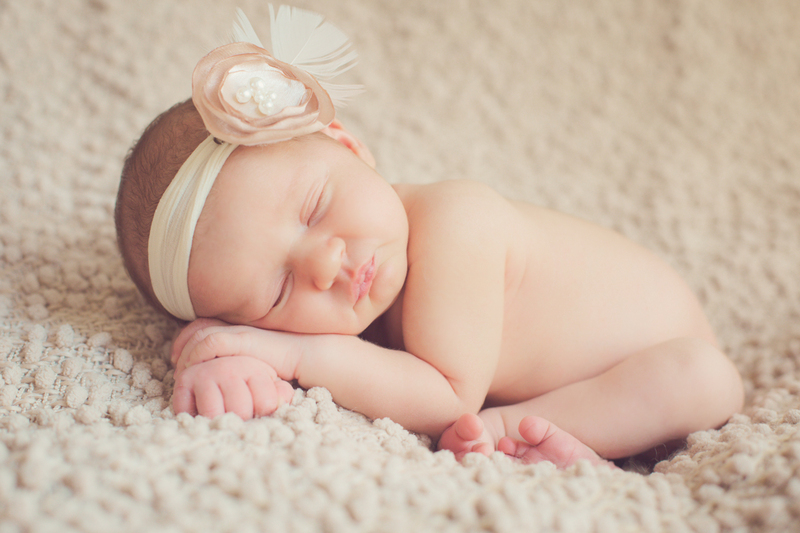 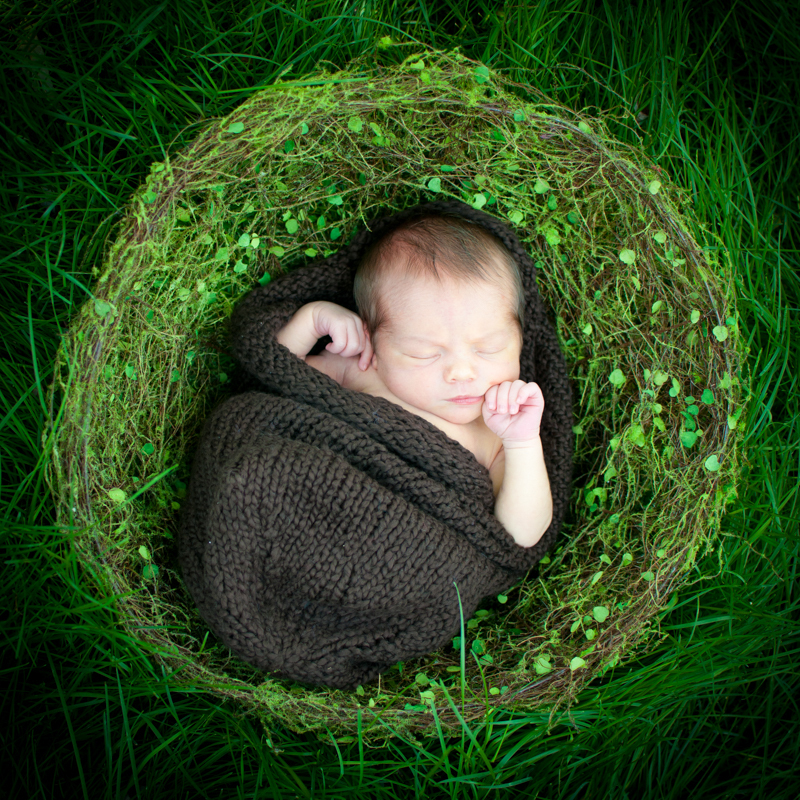 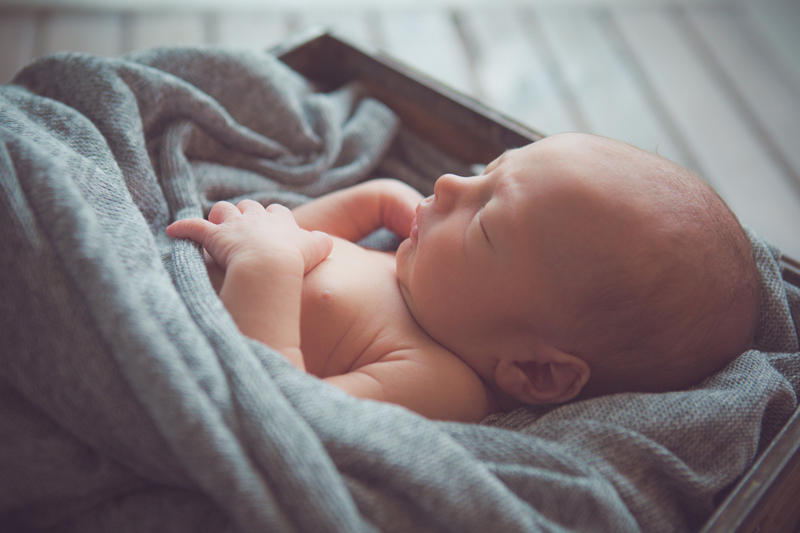 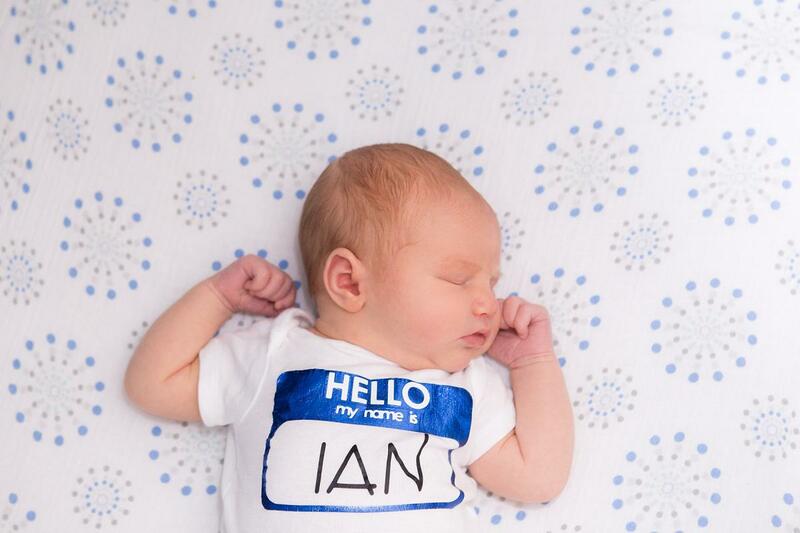 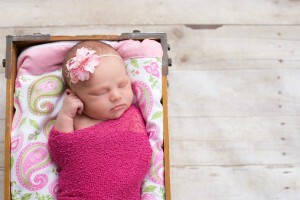 To view recent newborn sessions click here.